Seal out Water, Wind, and Cold. No one is trying to scare you off. We’re just encouraging you to think ahead. The time is nigh to consider how your digits are going to stay warm and dry when the temperatures start to drop and cold weather sailing starts up again. The murmurs regarding a technology called OutDry are getting louder, and the sailing community is taking note. One example of the technology in play: Musto’s OutDry Waterproof Gloves. 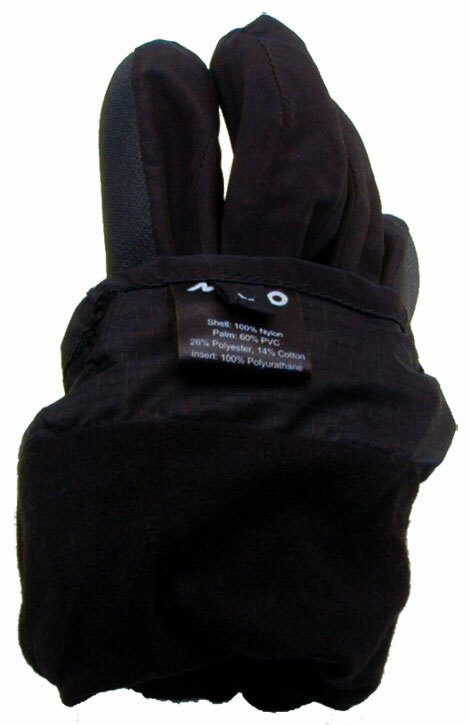 NOTE – These are no longer available and have been replace by new options available winter sailing gloves. So what is OutDry exactly? It’s a waterproof and breathable membrane. It’s also the patented lamination process in which that membrane is bonded directly to an external shell. In this case, the shell material for the gloves is nylon. Because the membrane is bonded directly to the interior of the shell, there are no gaps that will allow water to penetrate the barrier. Furthermore, there is a layer of insulation, which serves comfort in more ways than one. The soft insulation layer sits next to your hand and wicks away sweat. There is a layer of dry air that allows your sweat to turn to vapor, and the highly breathable membrane lets the water vapor pass through keeping your hands warm and dry. Because part of the OutDry patent includes the actual lamination process, it’s important to note these waterproof gloves have no taped seams. This means there is no bulging, and you will have increased dexterity. What’s up with the Gloves? The Good: The liner is soft to the touch. The wrist elastic is tight by design to keep water out. 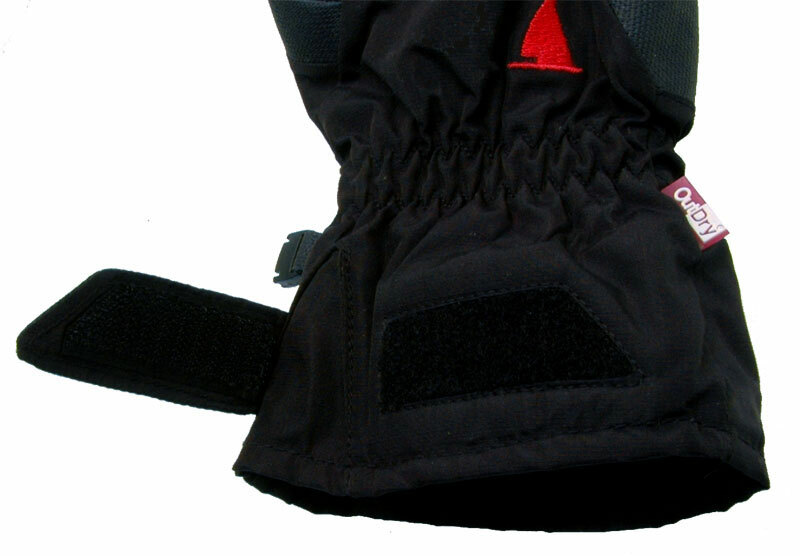 Velcro is utilized as an additional closure beyond the wrist elastic to reinforce the waterproofness of the glove. The outer material/shell of the glove is a durable nylon with an even more durable, synthetic grippy palm. Overall: Musto is constantly innovating. These gloves have enormous potential, and word on the street is they’re good. We plan to test these gloves ourselves once the weather turns. Consider this your heads up. Have used them in cold winter conditions in Holland and found them not very useful. The rubberised grib won't stand handling of sheets (even 5 minutes on the main) and didn't stay waterproof longer than 3 hours on a Channel crossing…. Upon inspection at home I found water leaking at the seams. Cannot recommend them.